Wow..it’s been a busy week in my life (my rating 6/10 kind of busy) because my mum is doing this dinner gathering for our relatives and very close friends so i have to help her with the cooking,the house and everything.well,thank god it’s over and now i can rest since it’s Sunday and tomorrow is a start to another week (work!!! ).OK,since I’m a girl,i have loads or tons of thing’s to do. 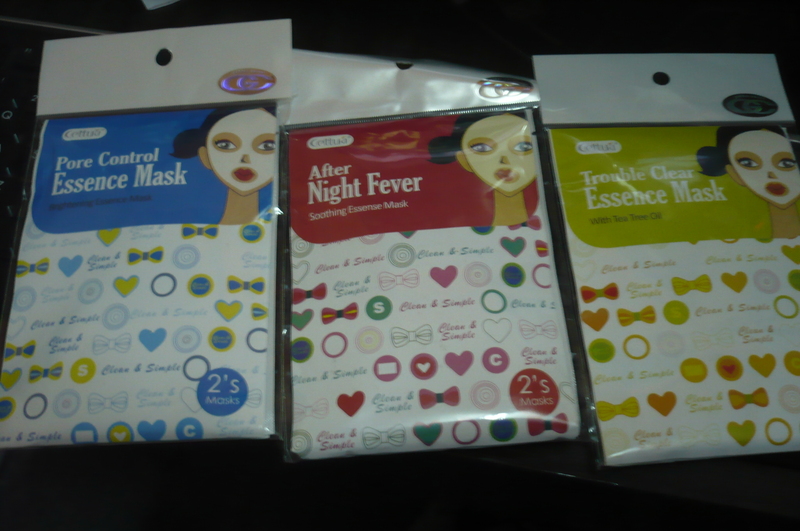 Nowadays,I’m into face mask.dunno why. Before this,I’ve been using The Face Shop Mask which is nice,but during my time with face shop face mask was not really that popular but i do notice that mostly Korean beauty brands such as The Face Shop, Missha, Skin Food really have wide range of selection on face mask. But,nowadays in Malaysia i notice the face mask/face pack is becoming so popular and when i go to pharmacy they even have a section dedicated to face mask Only. And i just got really excited by watching this. i actually bought one cettua face mack last week called “before having a date” hahaha i just got mesmerize by the name. but i kinda like it.there is another one called “after sun stressed”. pretty cool name for a face mask huh. gonna write a review later,or maybe after i tried other brand.. 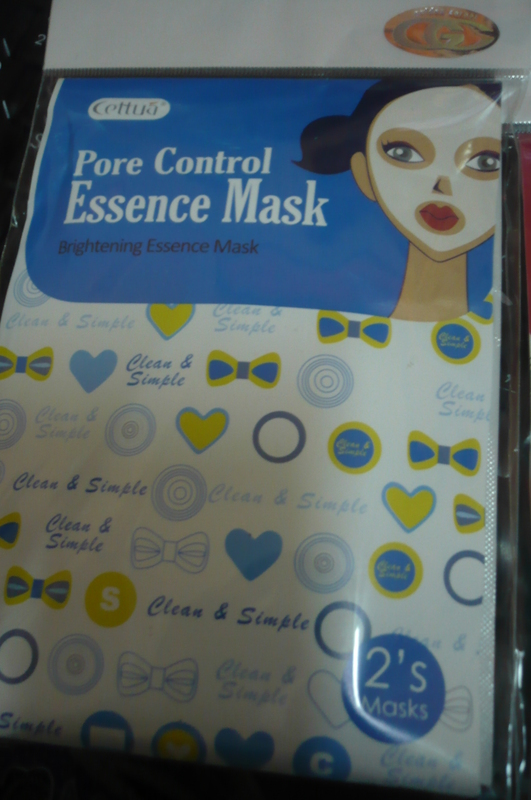 This entry was posted in beauty and tagged face mask, missha, the face shop.cettua. Bookmark the permalink. hi. i’m amy. i was wondering if u live in Malaysia. because i have the feeling that you do. em i have a question. 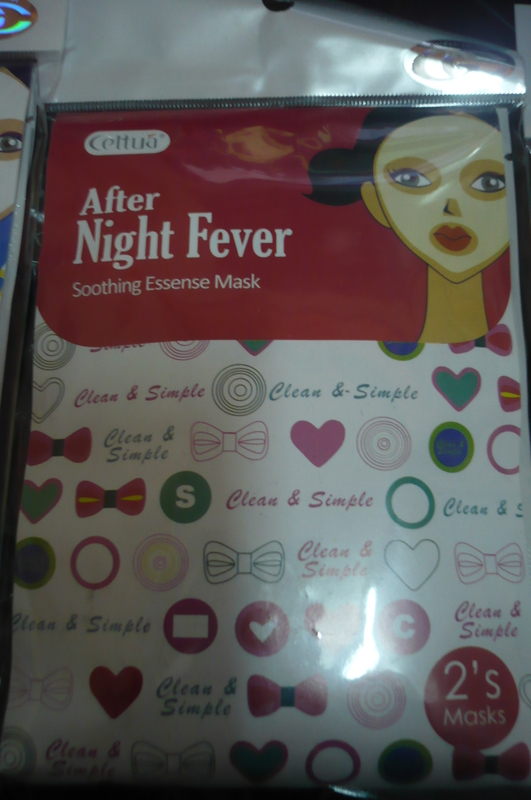 how much did you buy this mask in watsons? you see, i’m not currently in malaysia, and the last time i went back to malaysia i couldn’t find any cettua products anywhere in malaysia. 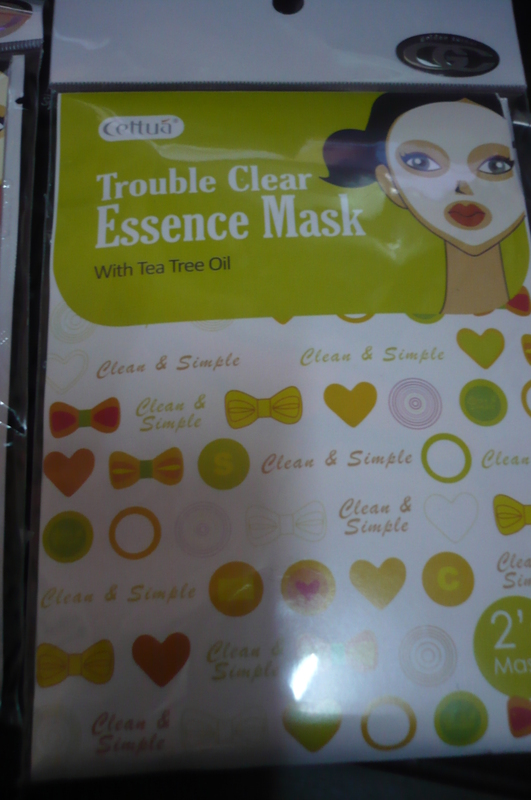 hi amy and yes i am living in malaysia.i forgot how the price was but i think it’s around rm8..i think only watson have this mask..wow,cettua must be really good for u….